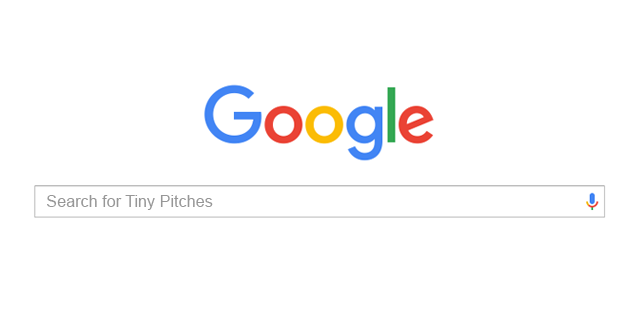 Going forward, all Tiny Pitches that aren't embargoed will be optimized for Google and other search engines automatically. This means you're content can be discovered and viewed on mobile devices and desktop computers by anyone searching for your topic. In addition, Tiny Pitch has recently added file attachment support for Microsoft Word docs, Excel spreadsheets, Power Point and Adobe pdf files.